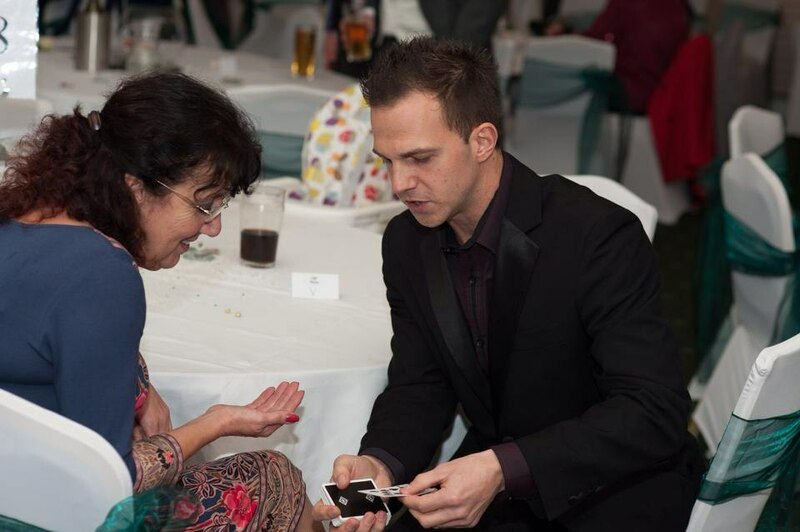 Rob Neal professional close up magician and sleight of hand entertainer. Rob Neal performing at a large party event. 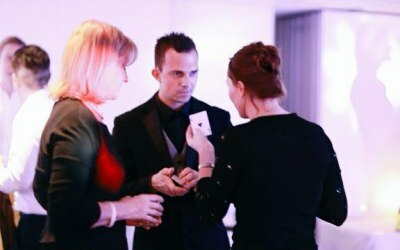 Robs love for magic is seen through every performance, whether it is close-up, street or stage, he reflects the passion he has for magic to his spectators. 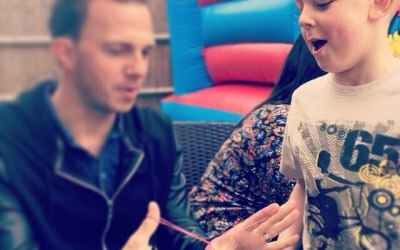 At the age of 18, Rob was inspired by seeing some magic on t.v, at that moment, Rob was instantly hooked, wanting to be able to give people reactions of complete astonishment. 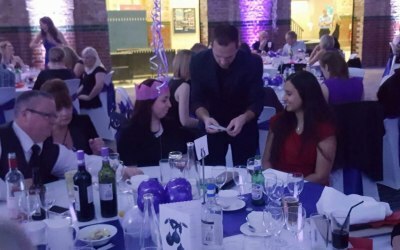 Performing at many different events and for many different occasions, Rob will always make sure he gives people what they should receive, a magic, inspiring and mind blowing time with his sense for fun and laughter for his audience. 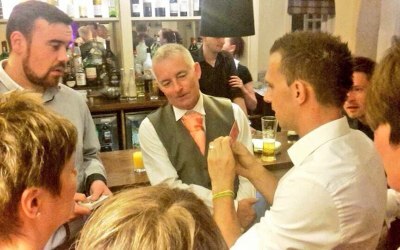 Rob is available to do any function from small private parties or gatherings to weddings, corporate parties and charity events. Rob Neal can perform for any occasion. It can be from a small gathering to a larger corporate event or wedding. Rob was absolutely fantastic, would highly recommend him. 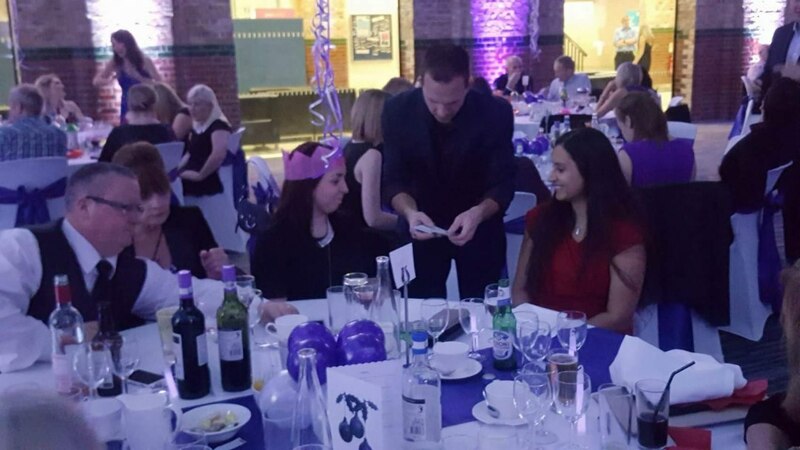 Rob attended our Corporate Christmas Party with 300+ attendees. The feedback we have had has been great, not one negative comment. 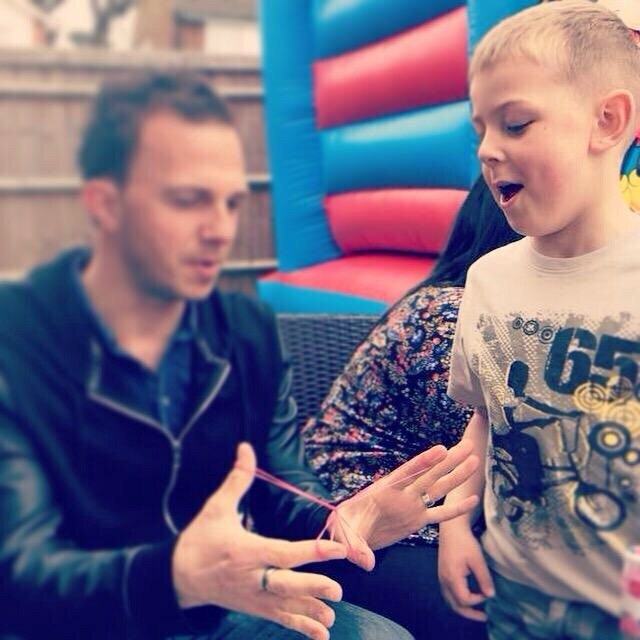 "The magician was extremely good! Get him again next year!!" We were all really impressed with Rob and will be booking him up for 2019 for sure!! 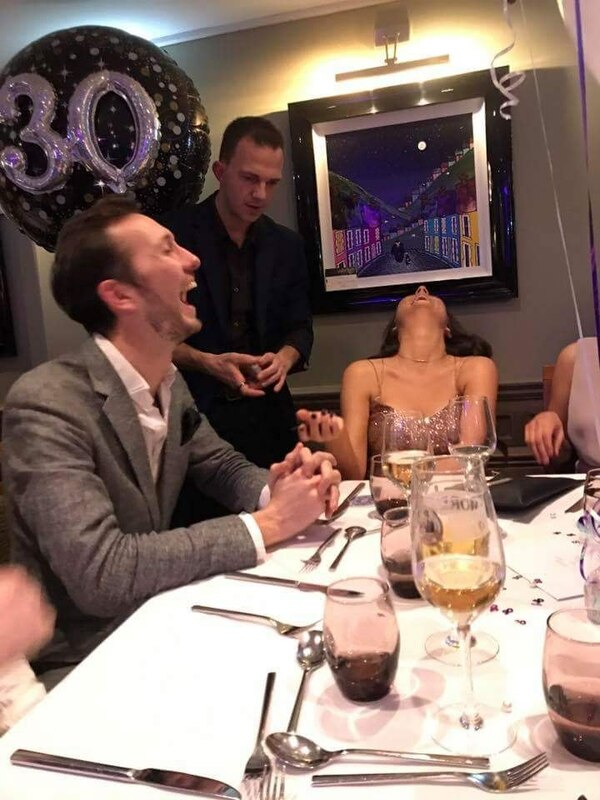 I hired Rob for my 50th Birthday party and I'm so happy that I chose him. The standard of magic was exceptional and no one could work out how he did his tricks. Rob has excellent people skills and managed to include everyone. 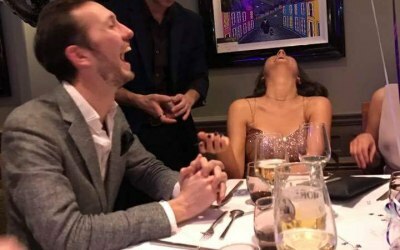 The icing on the cake is that Rob's price is very reasonable compared with other magicians. 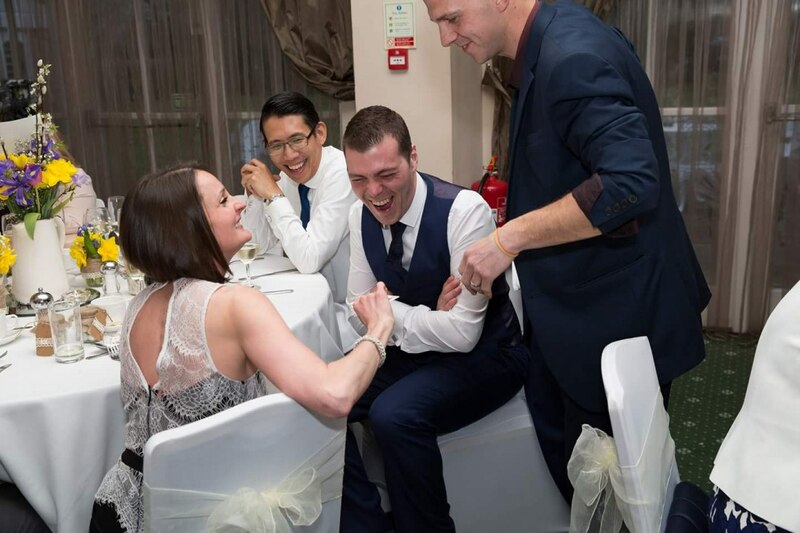 I would strongly recommend Rob for your event - you will not be disappointed! 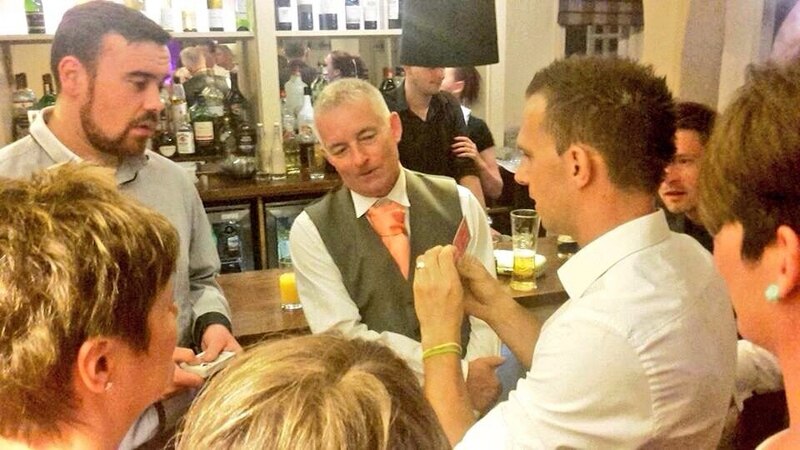 Rob would be an asset to any event. 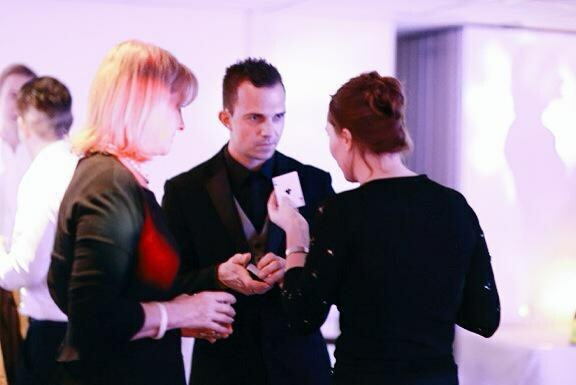 Everyone said his magic was amazing, he had a lovely manner and communicated really well during the arrangements. Couldn’t recommend him highly enough. 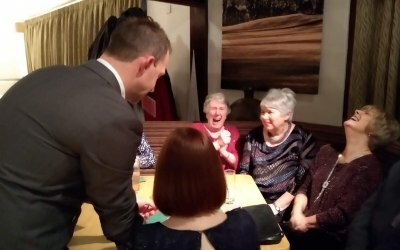 Rob arrived on time to my husband's 80th party for 40 guests where he stayed for 2 hours. The magic he did was amazing/incredible! Just don't know how he did any of the tricks. We had such a great afternoon and I would highly recommend him. Excellent. 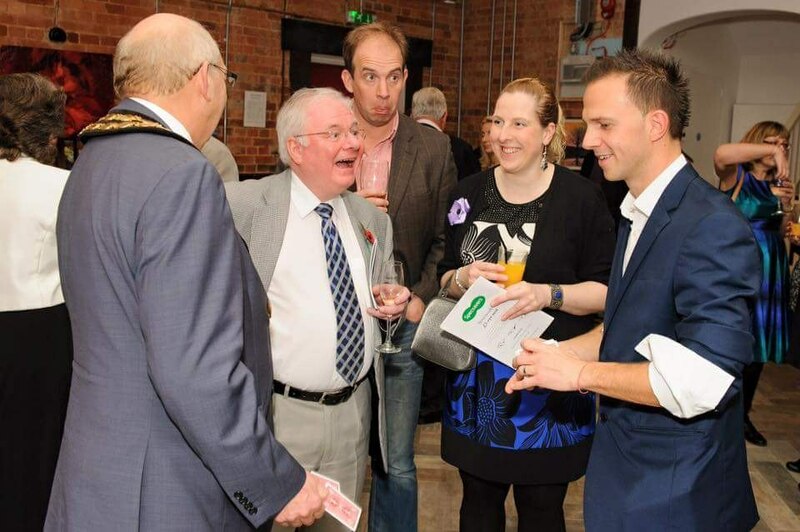 Everyone totally baffled and thought he was an excellent magician. Everyone was amused and amazed! 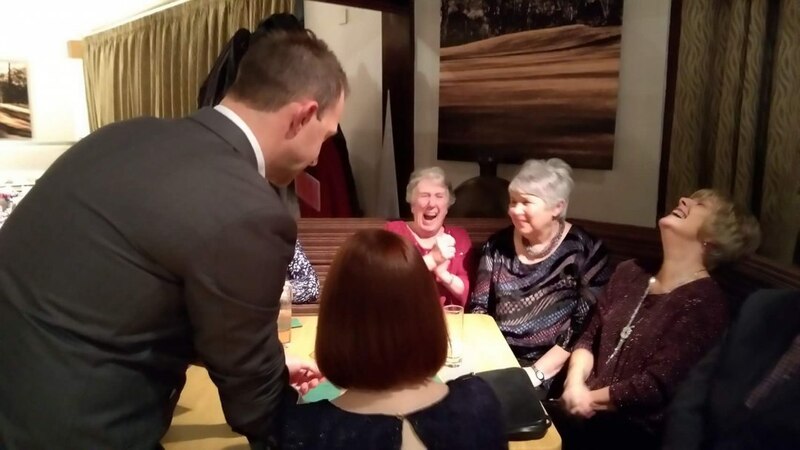 This was a 70th birthday in a confined area, Rob's close up magic was ideal. Everyone commented on how much they enjoyed his tricks, he catered well for ages from three to mid 80's. Brilliant. 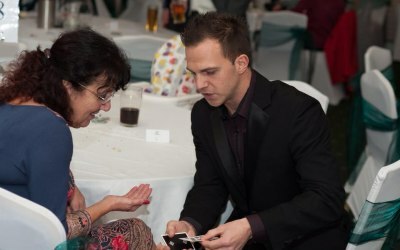 Get quotes from Rob Neal Magician and others within hours.